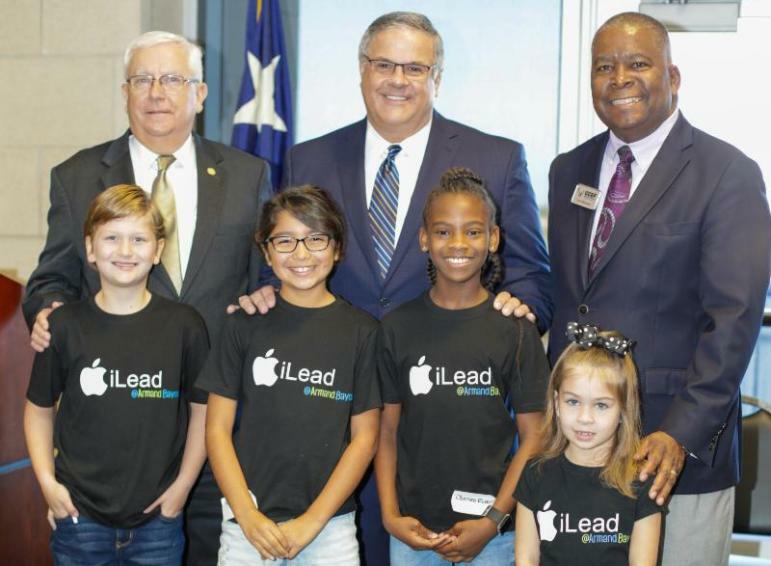 CCISD's weekly online newsletter recapping headlines, photos and videos from news media and social media accounts across the District! 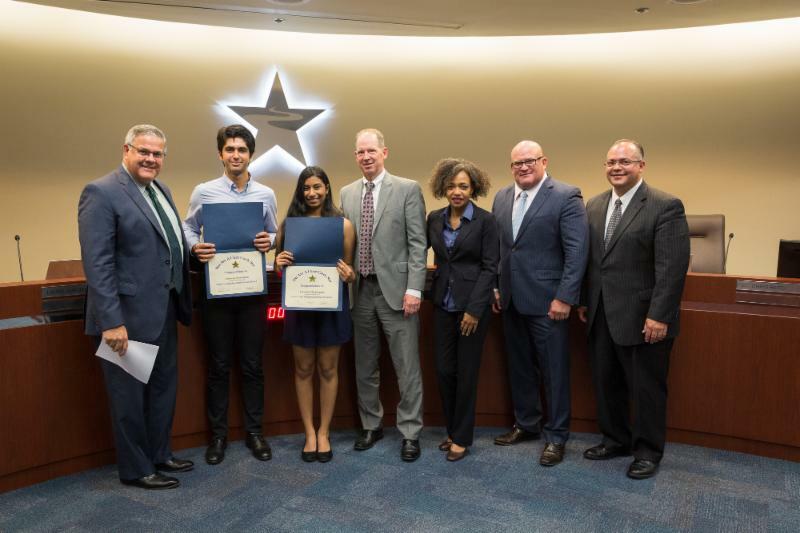 Click here for the full list of recognitions and action items from the October Regular Board of Trustees Meeting. 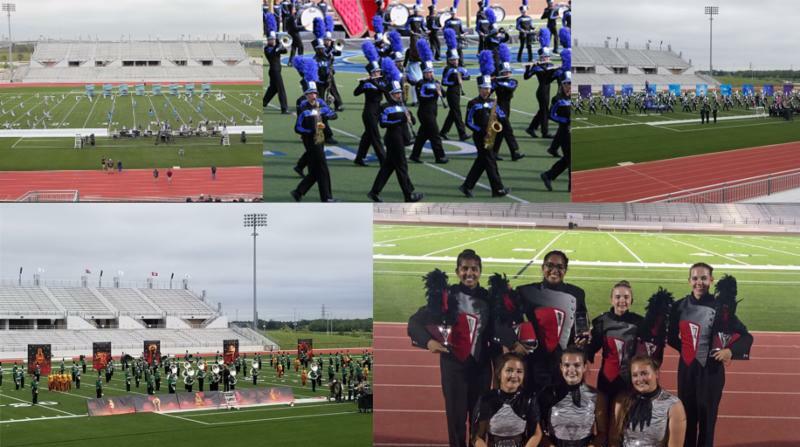 Congratulations to the Clear Brook High School, Clear Creek High School, Clear Falls High School, Clear Lake High School and Clear Springs High School marching bands for all advancing to the UIL Area Marching Band Competition being held on Saturday, October 27, 2018 at CCISD Challenger Columbia Stadium. Join us for a day full of parent empowerment on November 10, 2018 at McWhirter Elementary as Clear Creek Independent School District leaders and area experts host a variety of sessions to help you navigate the playing field of parenthood. This event is open to all parents, guardians and grandparents of CCISD.  Due to the nature of the sessions, this is an adult-only event. No child care will be provided. Topics within the 33 different sessions include everything from win-win parenting strategies and mental health guidance to online security tips and key approaches for student success. 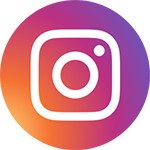 Throughout the 2018-2019 school year, we will be sharing photos and memories from years past, starring YOU. 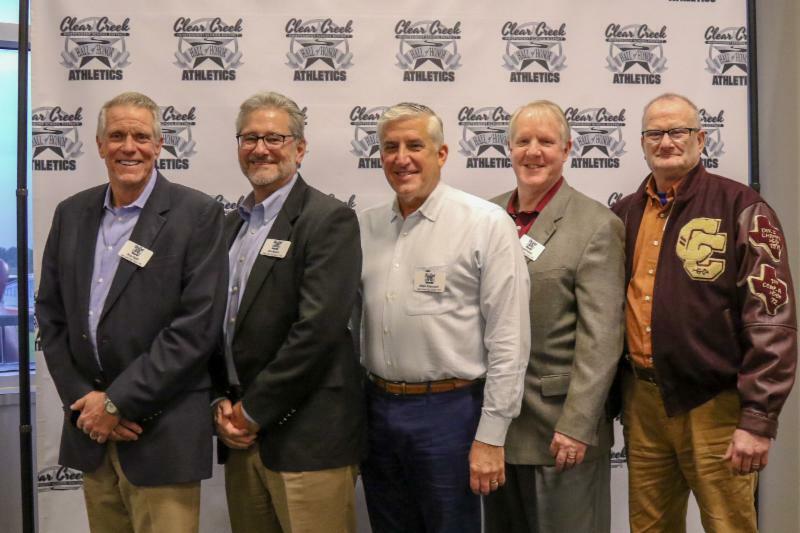 If you were a student, teacher, bus driver or had any special connection with CCISD over the past 70 years, we want to hear from you. 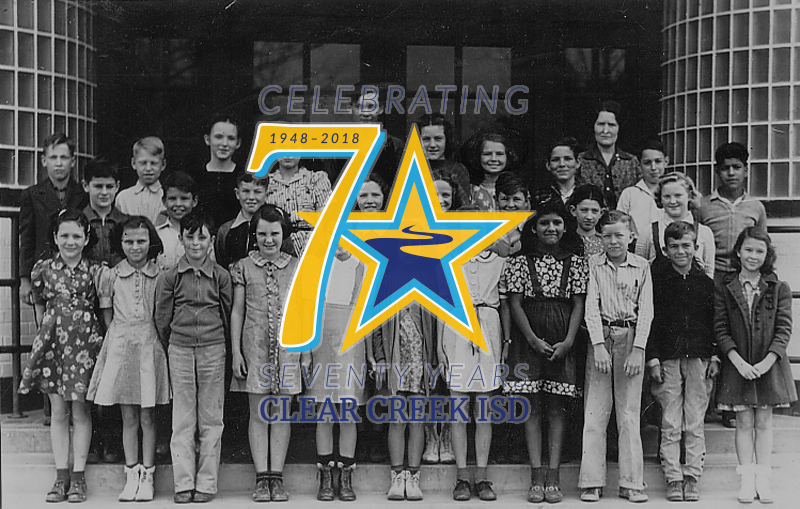 If you follow CCISD on social media, use the hashtag #CCISDCelebrates70 in your posts. 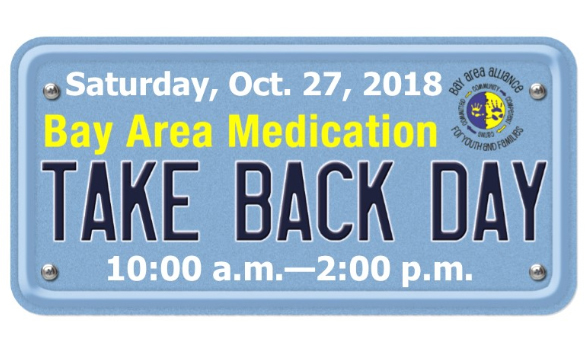 You can participate by driving through one of the designated drop-off sites where law enforcement will take medications for proper disposal. 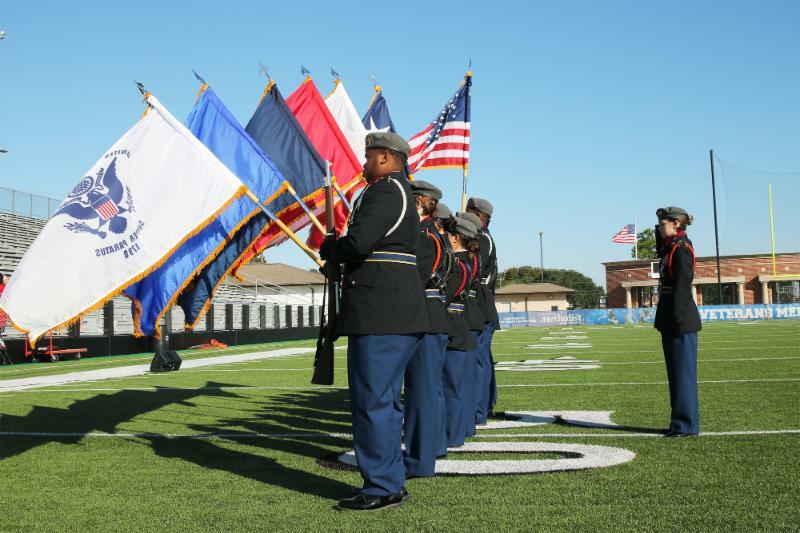 The tribute, which will honor base personnel as well as all active and veteran military, will take place at the Clear Brook High School vs. Clear Lake High School football game. 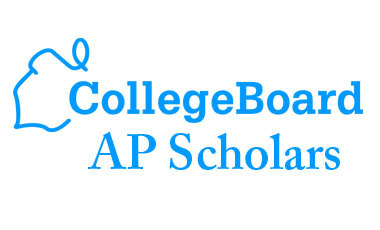 Now is a great time to focus on the future, especially college and career goals. Whether you are in intermediate school or high school, there is much to learn to get ahead. 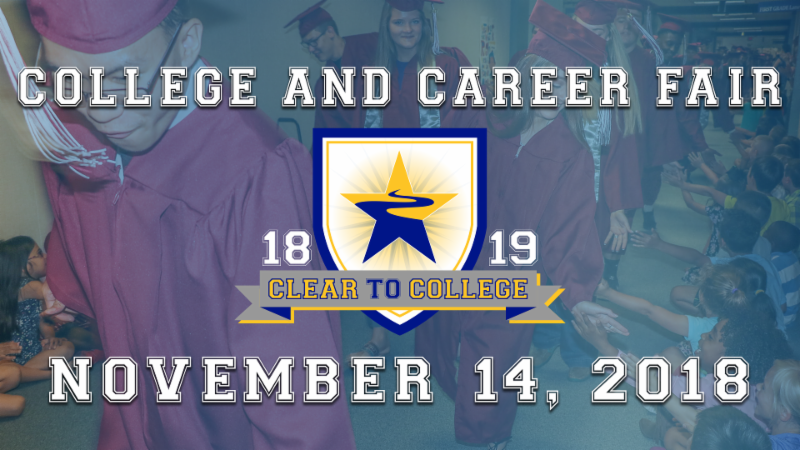 All students and parents are invited to attend CCISD’s annual College & Career Fair. 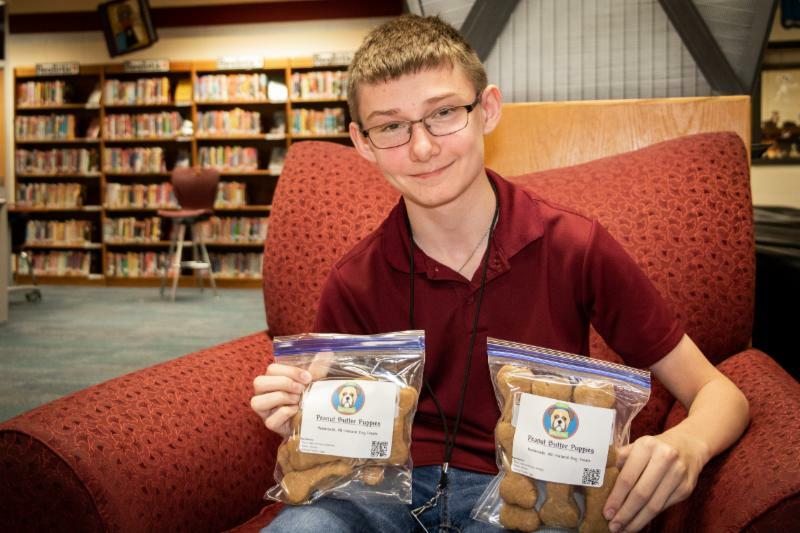 Watch D.O.G.S. (Dads Of Great Students) is a one-of-a-kind, school-based involvement program that works to support education and safety. 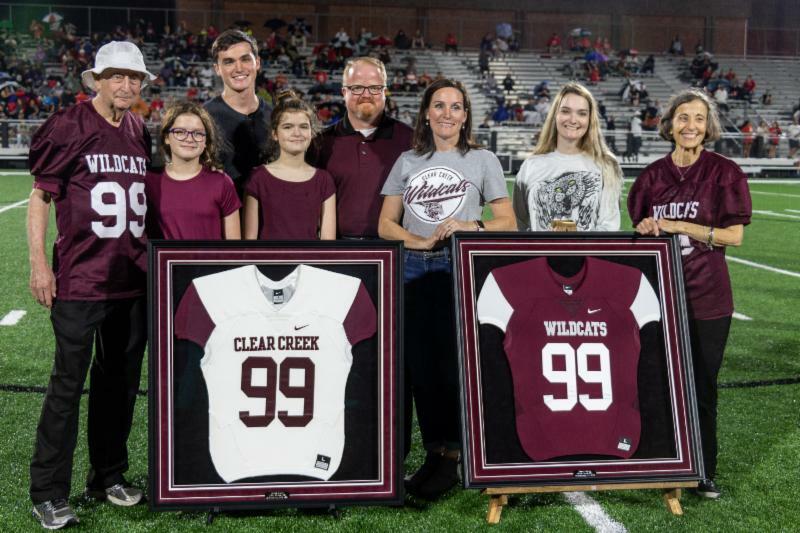 This year, each Clear Creek ISD elementary and intermediate school has plans to implement the program. 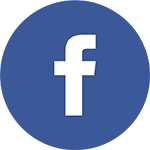 It has already had an enormous impact in the lives of students on campuses so far. Who are Watch D.O.G.S. ? 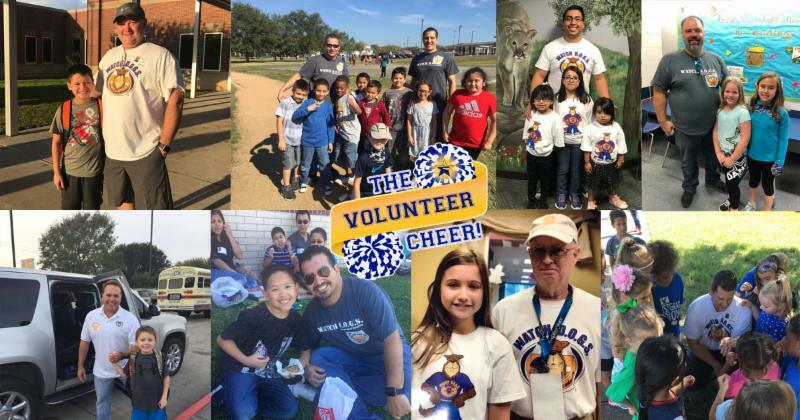 Fathers, grandfathers, step-fathers, uncles, and other male figures who volunteer to serve at least one day a year in a variety of school activities as assigned by the school principal or another administrator. If you are interested in volunteering, please contact your student's elementary or intermediate campus. 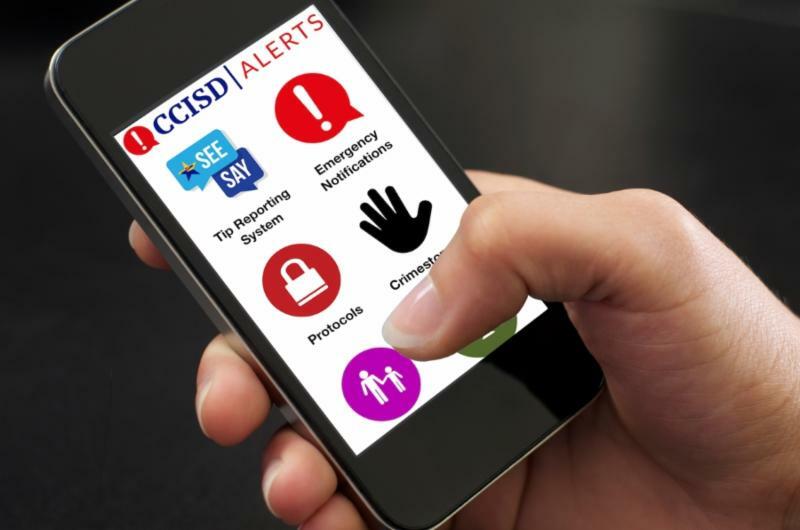 Students, parents, staff and community members are now able to download and utilize the new CCISD Alerts Emergency App. 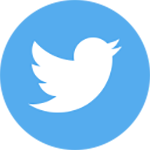 The emergency app and corresponding website features current security status, an anonymous reporting system, emergency protocols, and pertinent school safety information.